Whilst Canonbury students had fun in the snow, Year 9 students from sister school, NBH Senior Hampstead enjoyed a similarly cold trip to Iceland. All 81 of them had the adventure of a lifetime, climbing glaciers, exploring the Blue Lagoon and touring Reykjavik. Check out a few of their scenic snaps below and the stunning footage taken by one of our students. 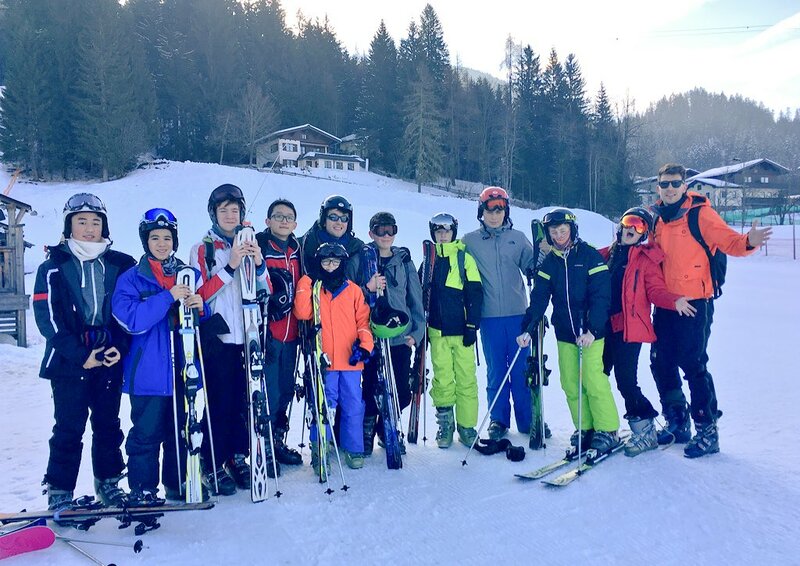 In February, 11 students from Years 9, 10 and 11 at North Bridge House Canonbury took to the scenic slopes of Austria for their annual ski trip. They certainly look like pros at the top of those slopes – check out their photos below!